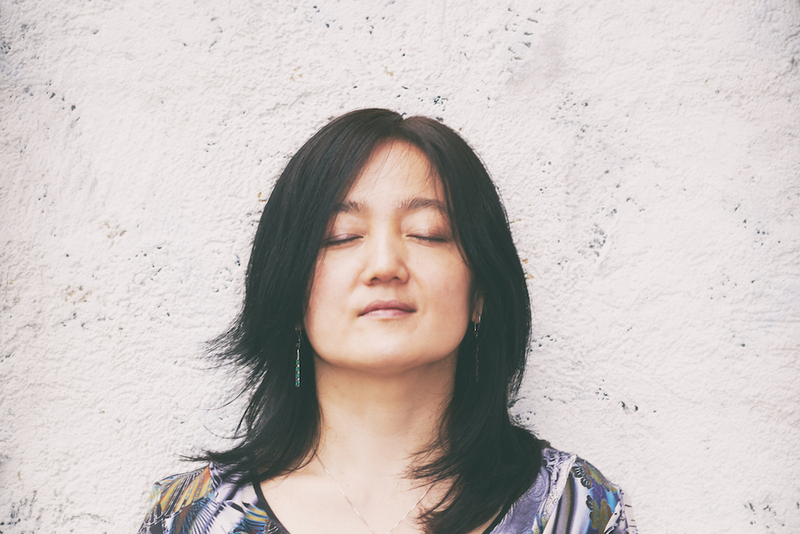 Since the release of her first trio albumin 2006, Japanese pianist and composer Makiko Hirabayashi has received wide critical acclaim as a strong, personal voice on the international jazz scene. Collaboration with the world famous drummer/percussionist Marilyn Mazur (Miles Davis Group 85-89, Jan Garbarek Group 91-05) and her long time partner, bassist Klavs Hovman has been fruitful, and led to many successful tours in Europe and the Far East. They have played together as a trio since 2001, as well as in several of Marilyn Mazur’s projects, where they developed their unique sound and almost telepathic level of musical communication. 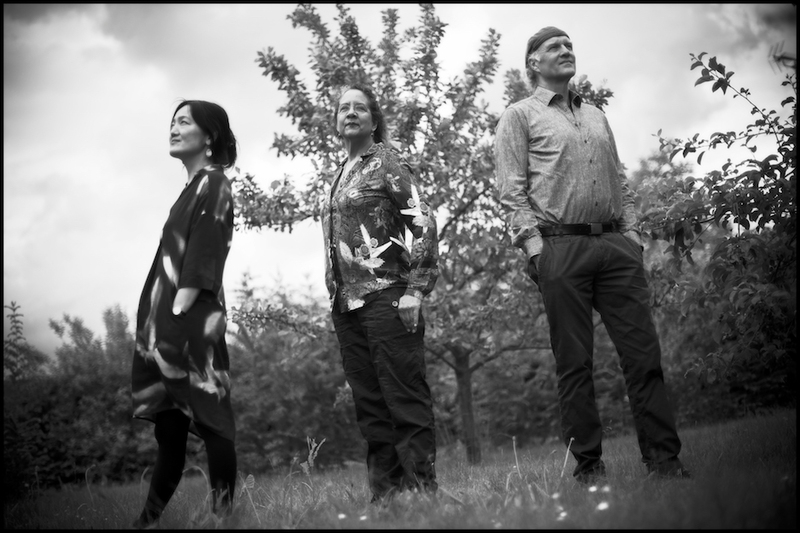 The trio’s music can take you in surprising directions, once described in Jazz Special as “deeply integrated, fiercely vibrant trio playing”. 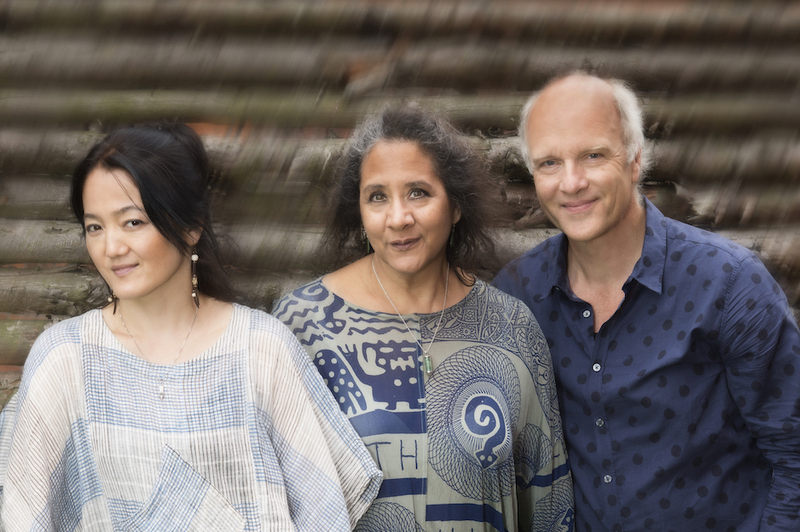 Both their compositions and playing have a certain kind of lightness or transparency to it, with inspiration from among other things, classical music, jazz, music from the Far East and Scandinavia. 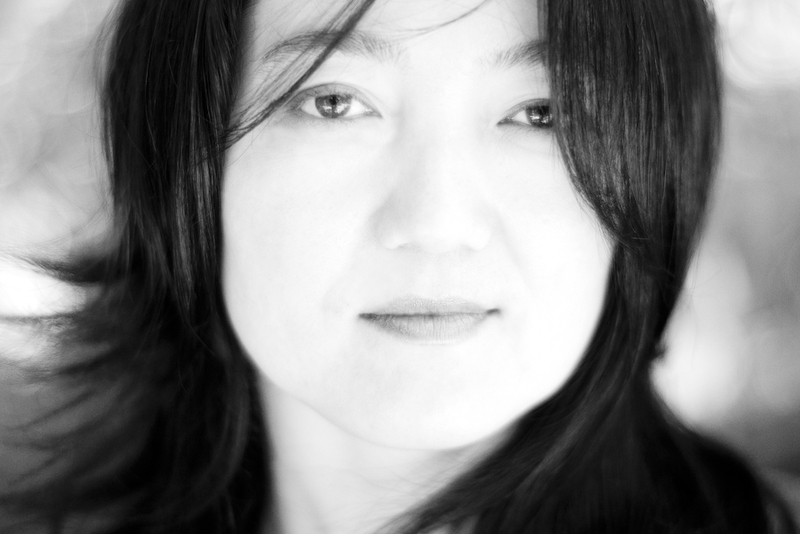 Makiko Hirabayashi was born 1966 in Tokyo, Japan, where she started playing piano at the age of 4. Spending 5 years of her childhood in Hong Kong – a cultural melting point at the time, has had a lasting impact on her life. At age 20, she won a scholarship to Berklee College of Music in Boston, where she studied for 3 years, absorbing the language of jazz. Since 1990, she has been based in Copenhagen, Denmark.